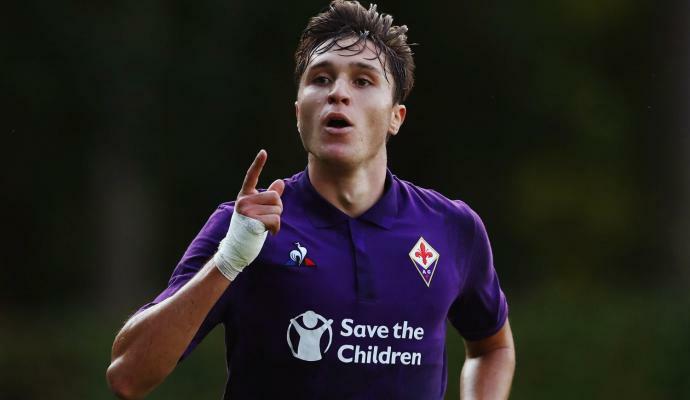 Juventus sporting director Fabio Paratici will reportedly be scouting four of the bianconeri's targets during Portugal's home clash against Serbia on Monday. 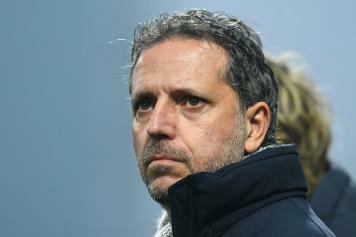 The Record in Portugal state that Paratici will be watching from the stands when Joao Felix and Ruben Dias take to the pitch against Serbia, as the Old Lady are keen on snapping up both the Benfica starlets. 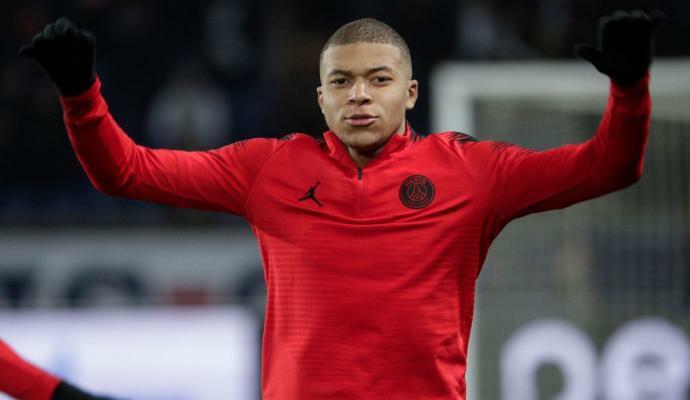 Dias would not cost less than 60 million euros, with Juve already having held talks for the player. 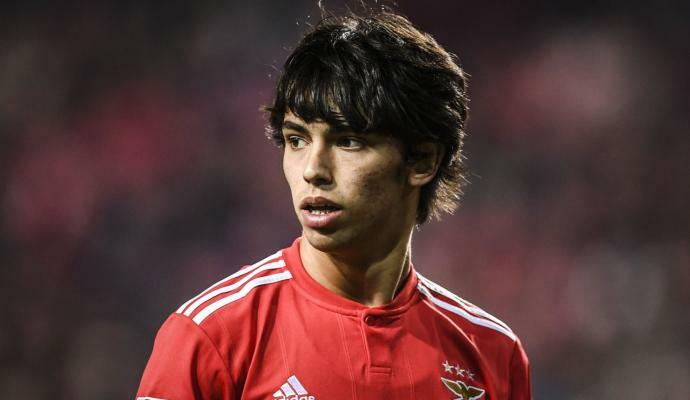 Same goes for Joao Felix, but he is worth more than 150 million euros. Paratici will also focus on Sergey Milinkovic-Savic and Nikola Milenkovic, who have been linked with a move to Juve over the last few months and weeks. Lazio demand a very high fee for Milinkovic-Savic but could lower it in the summer, but Juve are yet to hold any talks for Milenkovic. The scouting mission will be more important for scouting the Portuguese pair than the Serbian pair.